Instagram is a visual platform with millions of images vying for your attention. Styling with Instagram in mind is key! But first, know what your purpose is. You may be reading this because you have an interest in photography. You probably know that there is an array of lenses you can use but each lens has a specialty or a purpose. For example, the 85mm is great for portraits, the 14mm or 24mm for landscapes, macro/micro lenses for extreme close-ups, fast lenses for sports etc. In the same way, think of a style as your specific lens for a particular purpose, the purpose being your chosen genre on Instagram. Before I offer tips, let’s look at a few genres: Portraits, Wedding, Interiors, Products, Flat-lays, Landscapes. But, as in business, the more niche you are, the stronger your account will look. So don’t just stop at these genres, niche deeper. For example, Black and White Portraits, Beach Weddings, Handmade Ceramics, Moody Landscapes. Instagram followers tend to like consistency in what they see on your squares so be sure to leverage that. The more consistent your work is, the more you appear as an expert in what you are showing. Instagram gurus say that you can post 10% of other things. Particularly, those things that pertain to your personal life, which your followers may find interesting. However, keep the 90% consistent with the purpose of your account. With that preamble out of the way, here are my tips on how to take better photos on Instagram for your chosen genre/niche. These are all my opinions so take what you find useful and leave the rest. I have found, from running an interiors page myself layered.home with a daily growing following, that photos which are taken further back at wide angles do well. The interiors audience is generally more interested in seeing a wider view of an entire room. Not only that, wider views shot from a slightly angular position do better than those taken from a straight-on frontal view. Be mindful of your lighting too. Light coming from a window or one side is more appealing to the eye compared to bright, flat lighting where everything is evenly illuminated. So whenever you take photos, just remember side lighting. If the side opposite the light source is too dark, you may want to add a reflector or a piece of white card to take the edge off the darkness. Of course, this will work easily with smaller spaces or objects but for entire rooms would it be more difficult. You would need to add an extra light if using artificial light or open more windows. So they can take pictures at any time of day, some interior accounts use daylight-balanced continuous lighting. You just need to position them so that they look natural like window light. Turn off all lights and use only one type of light source, preferably natural light (this is where a tripod comes in handy) in order to avoid mixed lighting. But this isn’t to say you can’t break the rules! It is better, as mentioned above, to stick to one type or style of portrait. For example, if you are after a brightly lit image with a very airy feel to it with a dreamy backdrop, try and keep that feel going in all your images. Don’t go bright one post and dark and moody the next. If you photograph headshots, make sure your squares show a lot of headshots rather than a mixture of full body, super-close-up, half-length etc. Again you can have this variation but keep it to a minimum. With one look at your nine squares, a follower should be able to already have an idea of your style and what type of photography your page is about. This goes with styling clothes too. You could go with a vintage touch for example, or a color palette kept to a minimum (usually up to four colors work). Unless your feed is all about rainbow colors or candy colors and in which case make that your purpose. It is also important that your editing is consistent like your color treatment and tones. Stick to color and the same type of editing. From time to time, you could sneak in a black and white or a series. But again, only at a minimum. 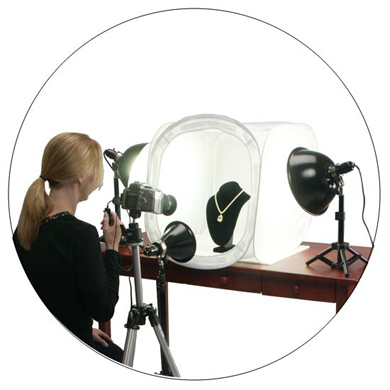 When it comes to product photography, you want to show the products close-up so the viewer can see the features and benefits of the product. 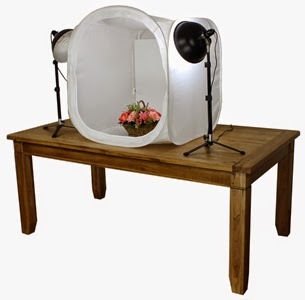 There are tools you can use such as a small white lightbox (also known as a light tent) to illuminate your product evenly. This is essential if you are after a white seamless background enveloping your product. Or you can go for naturally lit dramatic lighting by using side window light only from a 45-degree angle and creating more dramatic light and dark tone going on. 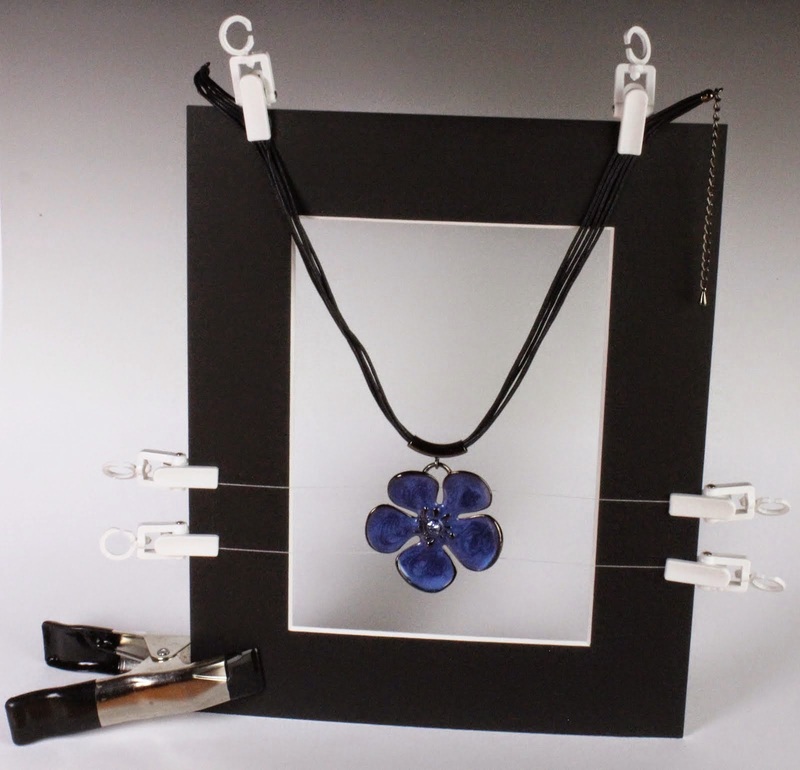 You can also use a dark backdrop with window lighting from the front to direct total focus on your product. This birds-eye-view style has become very popular especially when using intentionally-styled products within a context or a story. Technically, this is somewhat tricky because you lose the angles afforded by other points of view. To counteract this loss, add contrast to make your product stand out. You need the flat lay image to grab attention. A symmetrical composition usually works here, where the product is in the middle (as shown in the photo above – taken with an iPhone) rather than using the Rule of Thirds. You can always use other minor elements around your main product to strengthen your composition with some asymmetrical touches without stealing the limelight. A Couple of Very Important General Tips! I often see this on some Instagram accounts and, to be honest, it makes me cringe. Over-edited images have a way of looking unnatural. Look closely at the four photos above. The first photo is straight out of the phone camera. The second has very gentle editing applied. The blacks have been slightly enhanced to look richer, and the highlights have been reduced to balance the image. It may not be dramatic, but it is a real depiction of the space and the items within it. The third photo has blown-out whites, so you can’t see any details. Half of the wallpaper is over-exposed and the sheepskin is bereft of details. You can’t even see the fairy lights on it. The third image is over-edited. Technically speaking, what was an okay image to start with has become a bad image. The blacks are the ‘clipped’ on the 4th photo, which is also too dark. Clipping is a photography term that means the intensity falls out of the minimum or maximum range. You do not see any details. In this instance, the blacks reach a point where the shadows of the plant blend into the wall. The cushion also blends into the skin it’s sitting on, and the whites of the framed prints have become blue. The key word in editing is “enhance,” not “kill.” Use just enough contrast or blacks otherwise your photos may look entirely out of this world, and that in the negative sense of the word. Be gentle when moving those contrast, structure, shadows and blacks sliders as they affect the dark areas. Avoid using the saturation slider. It is better to add warmth and vibrancy rather than touching that saturation slider which can make your colors join the neon spectrum. Be careful when using filters. Don’t apply the filters at 100% strength. Play around with the sliders to see how the photo looks. Start at 50% and go from there on both ends. Filters should generally be used at about 35% to make your photos pop. This approximation is assuming the picture is an okay photo from the start. Be mindful of color cast in your image. A color cast is a strong shift in the overall color of the image that usually comes from artificial light such as tungsten, which leaves a very yellow or orange cast. Similarly, fluorescent lighting which gives off a green cast especially on the areas of the photo that are meant to be white. Looking at the photos above, which one do you think has good white balance? Where is the white still white and the fairy lights have a warm glow? You want a white balance that looks natural. That is, where the whites look white, not yellow, pink, magenta or green. Neutral white with added warmth is good. It doesn’t need to be perfectly white – especially for Instagram posts – but at least it still looks white without unnatural color tints. Take advantage of the carousel where you can post more images. Use it to hide what you want to post and show but do not want to be the front cover of your post. Doing so still makes your squares look consistently strong. However, you can deviate from your style and purpose behind the front image using this feature. For example, with interiors, you can add close-ups of the space or photos of products featured within the space. With portraits, you can add other angles and viewpoints. You can use the “before and after” concept where your front page is the after and the carousel holds all the before or work-in-progress pictures. This feature is great for adding more content and value to your page without weakening your Instagram brand. Instagram is a powerful visual social media platform. However, with millions of images competing against yours, it is vital that you use strong images to stop people on their scrolling tracks! I hope you found some of these tips helpful to grow your Instagram account! This entry was posted in images on social media, Instagram, photo editing, photography, photography tips, Photoshop, picture composition, portrait photography, post processing, product images, product photography, product photography tips, social media, social media marketing, social media tips, White Balance by Jo. Bookmark the permalink.